The new design provides easy access to all sections of the website. No matter which page you are visiting, you can navigate to the other sections with ease. With quicker loading time, the reading experience across the website is now a pleasure. 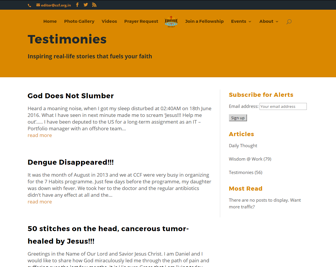 Share any article, from any of the sections like Daily Thoughts, Testimonies or Wisdom@Work, to your social pages, WhatsApp, email to a friend and much more…all with a single click. The entire website is built on responsive design, that is, it will automatically align to any of your devices’ screens be it desktop, laptop, mobile or tablet. Makes reading easy across all devices. You can now access the website in any language of your choice. 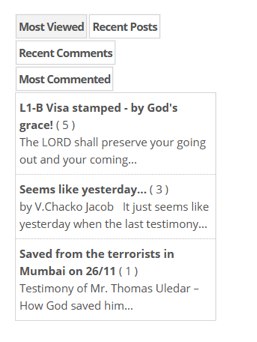 Use the ‘Translate’ option from the top right hand corner of the website and choose your language. 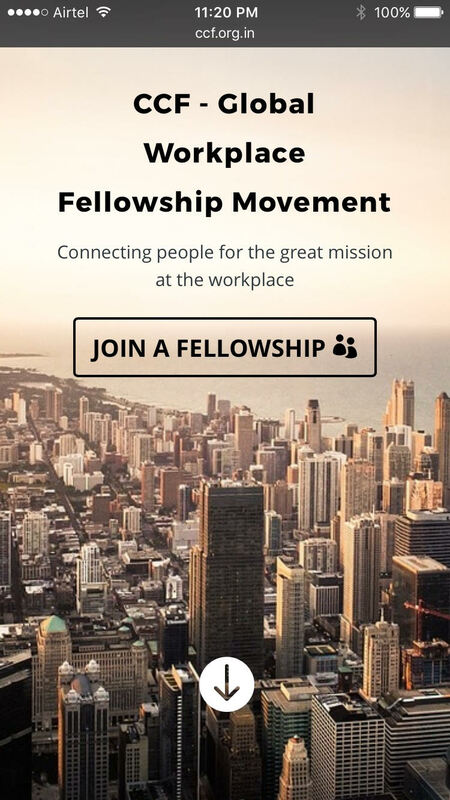 Apart from the website, CCF also connects with the workplace fellowship community on various social networking sites like Facebook, Twitter, etc. You can connect with us by using the social network links on the header and the footer sections of the website. 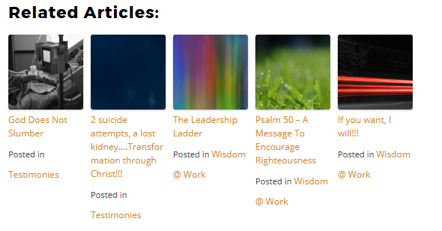 You can read the most read articles and related articles with ease from any page. You can access these on the right hand side by clicking on the ‘Most Viewed’ section.